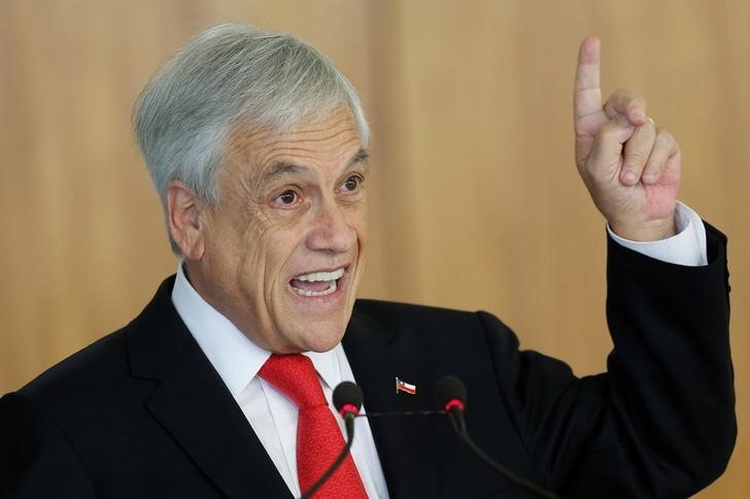 Piñera said the Chilean Government, which already has free-trade agreements with more than 70 countries in the world, has been looking forward to starting this process “for a long period of time”. He was addressing the third plenary session at the 39th Regular Meeting of the Conference of Heads of Government of CARICOM today at the Montego Bay Convention Centre, in St James. The Chilean president said his country has a history of being a very open economy and is of the strong belief that free trade is the best way to achieve development. Jamaica is already benefiting from Chile’s assistance in building capacity in the areas of trade policy and trade promotion. This is being facilitated under a Memorandum of Understanding (MOU) for technical cooperation between the Export Promotion Bureau (ProChile) and Jamaica Promotions Corporation (JAMPRO), which was signed last year. Piñera explained that under the agreement, both countries will organise an annual plan that will include training programmes and also aims to increase bilateral trade. ProChile assists small and medium-sized enterprises in their trade expansion efforts by leveraging the opportunities afforded by recent trade agreements, fostering public-private partnerships, and helping to position Chile in the international marketplace. The president also pledged to continue to strengthen his country’s scientific and technical cooperation with CARICOM as well as provide better assistance in mitigating the impact of natural disasters.